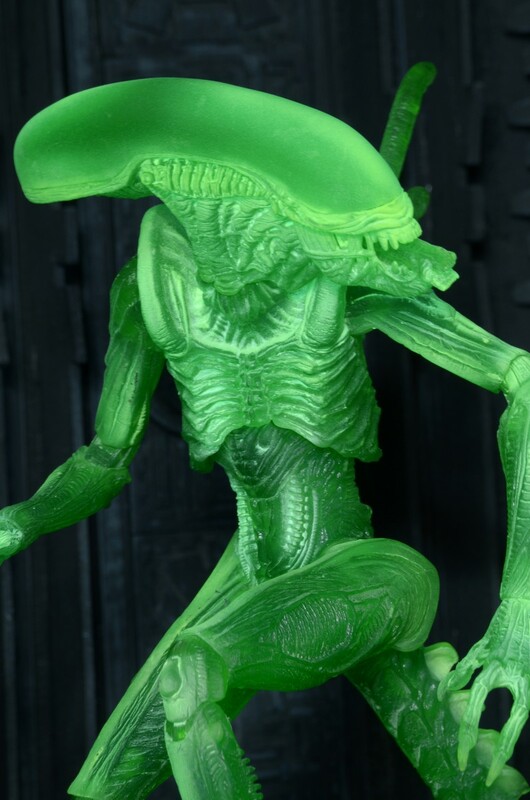 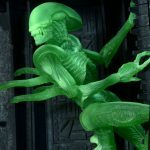 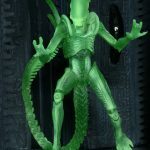 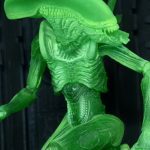 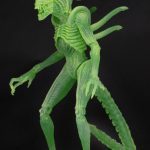 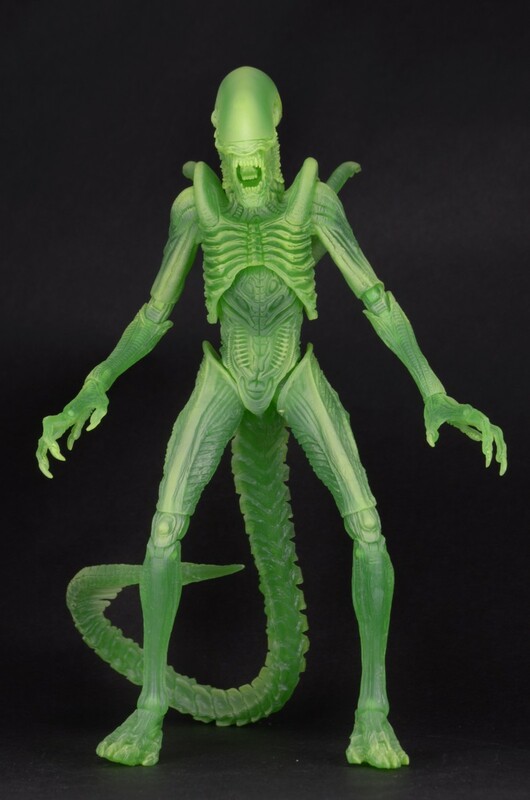 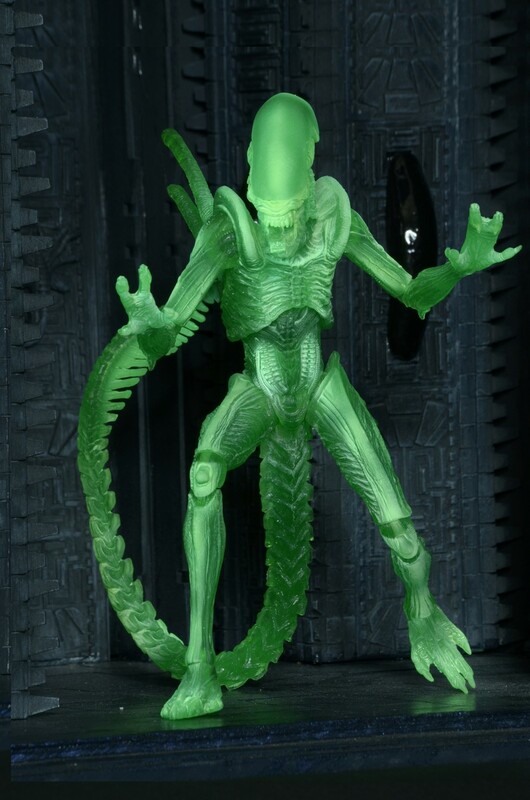 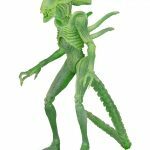 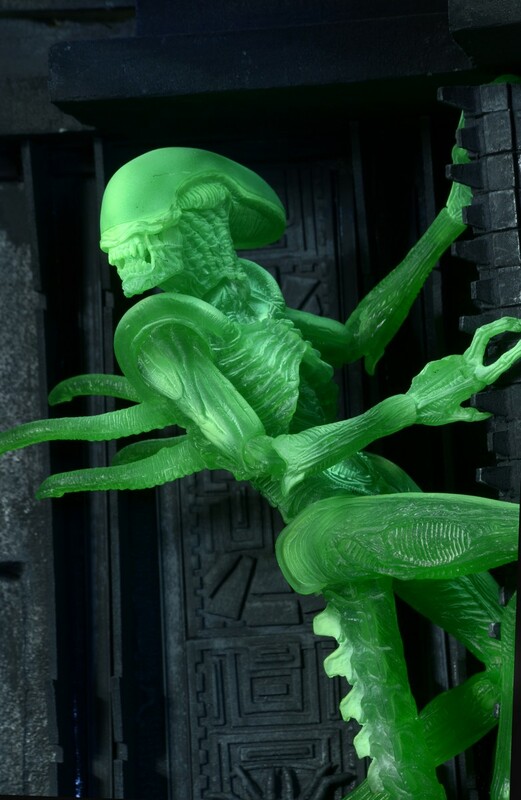 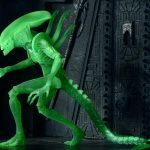 This glow-in-the-dark version of the Warrior Alien is based on the Alien vs. 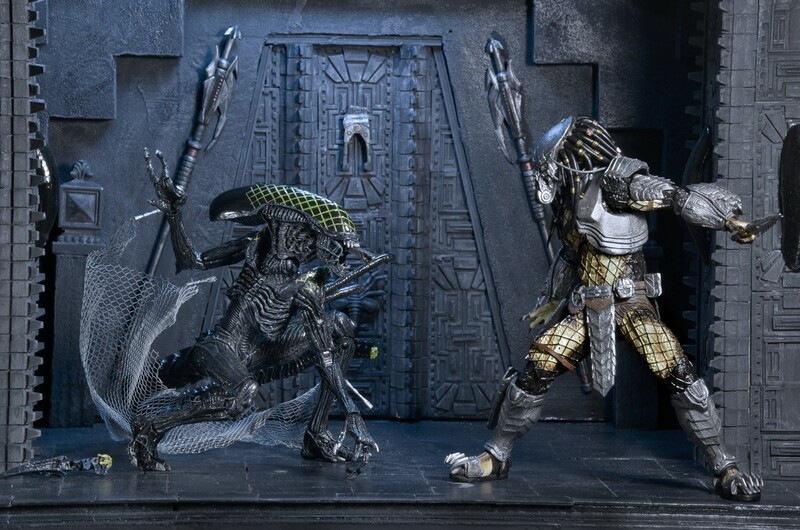 Predator movie, which pits the deadly Xenomorphs against the galaxy’s most feared hunters! 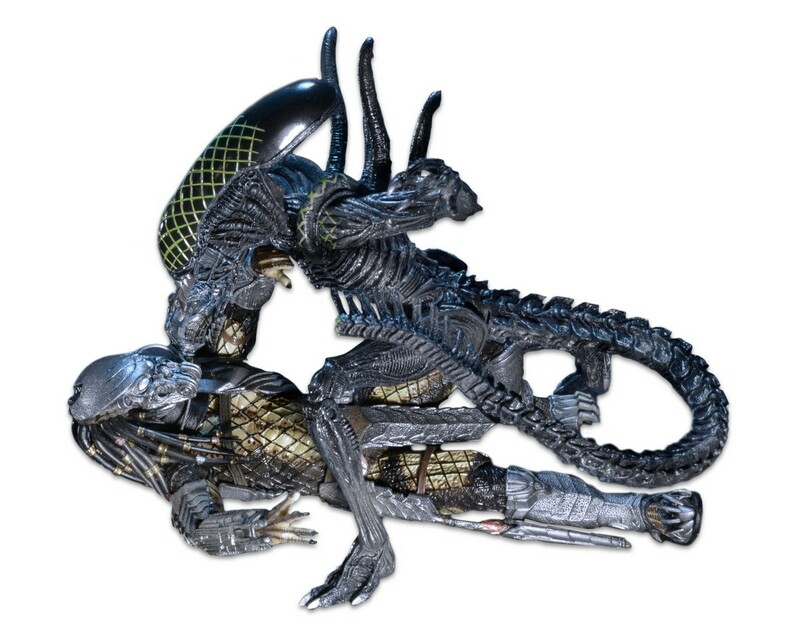 It depicts the creature as it appears in a Predator’s thermal vision… just before he strikes. 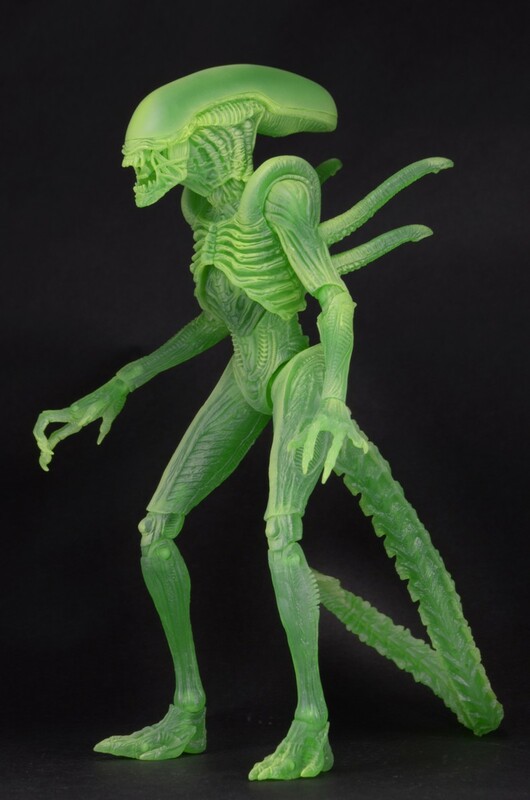 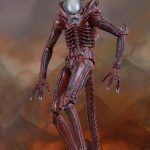 The Warrior Alien features over 30 points of articulation and a bendable tail, and stands over 9” tall. 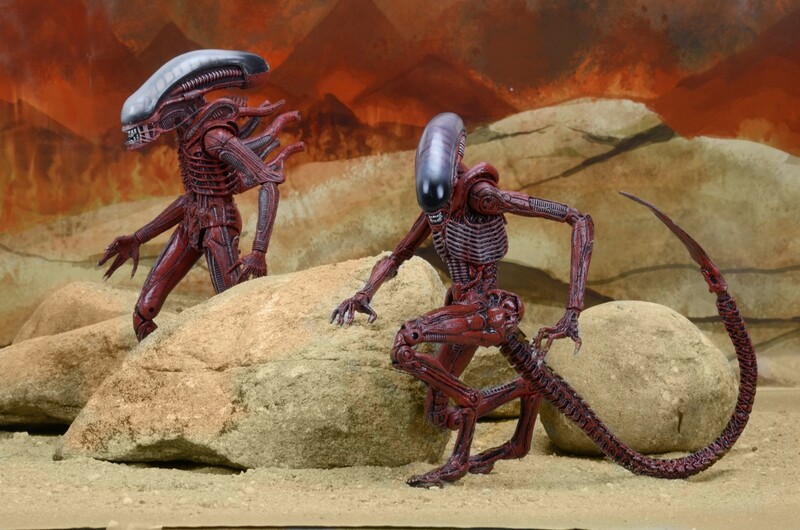 Introducing our first concept figures based on the classic Dark Horse comic book mini-series from the early 1990s! 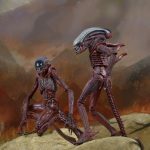 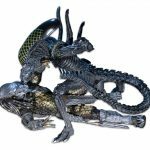 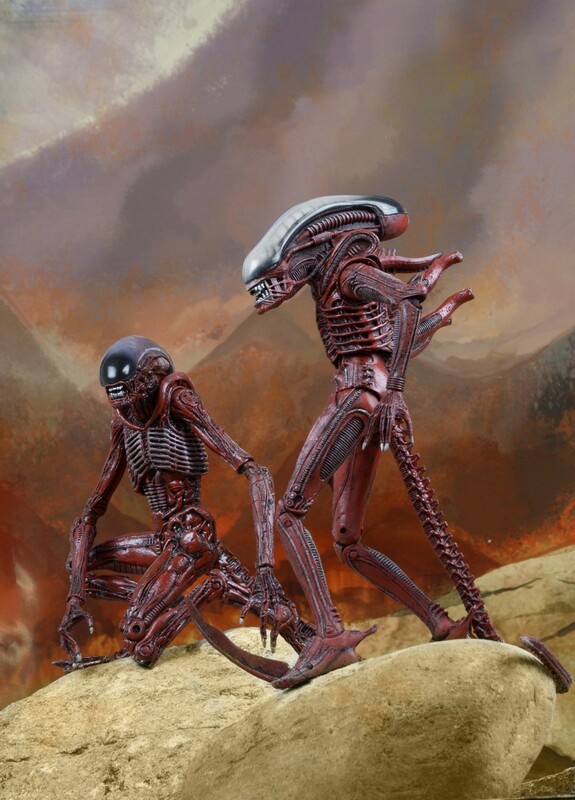 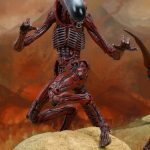 This special edition action figure 2-pack includes Dog and “Big Chap” Xenomorph figures painted in an all-new color scheme that hypothesizes their inclusion in the massive civil war that divided the Xenomorph home world. 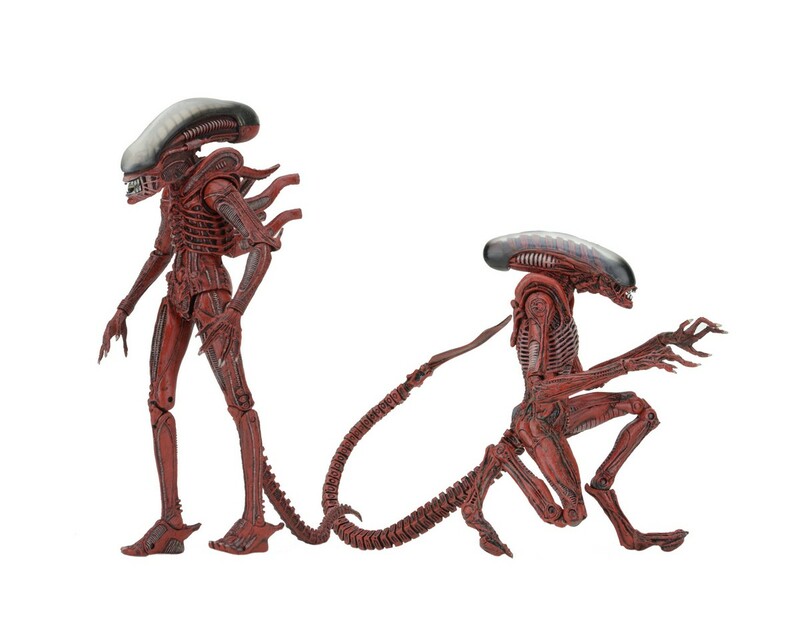 Both figures have over 30 points of articulation and stand over 9” tall. 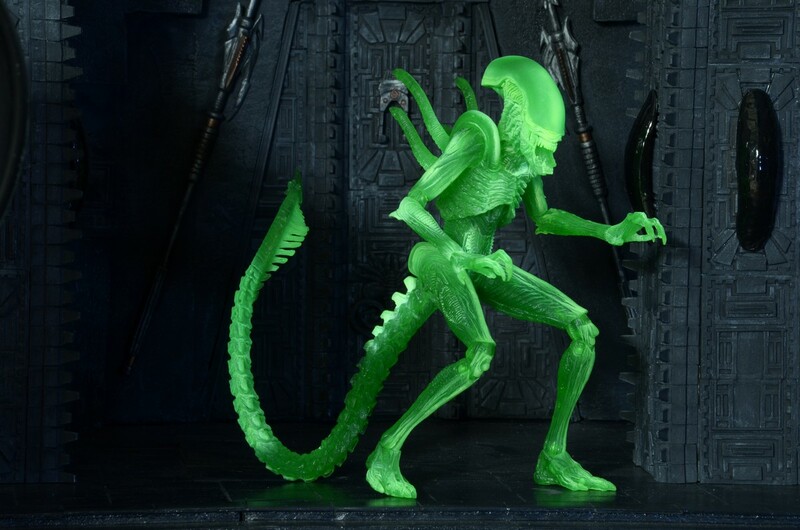 Featuring extendable inner mouths, bendable tails, and decoration that is exclusive to this set and not available anywhere else. 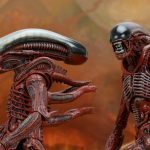 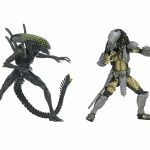 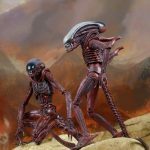 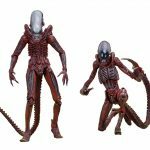 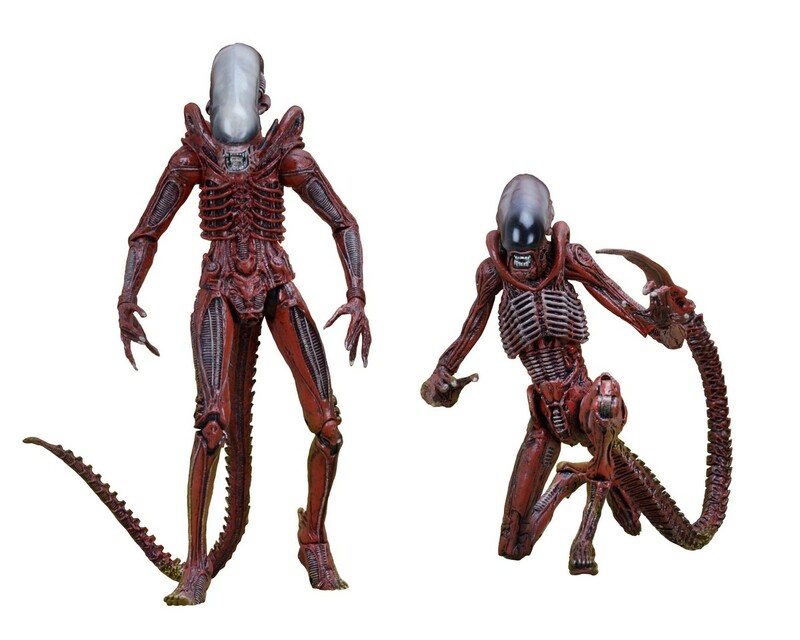 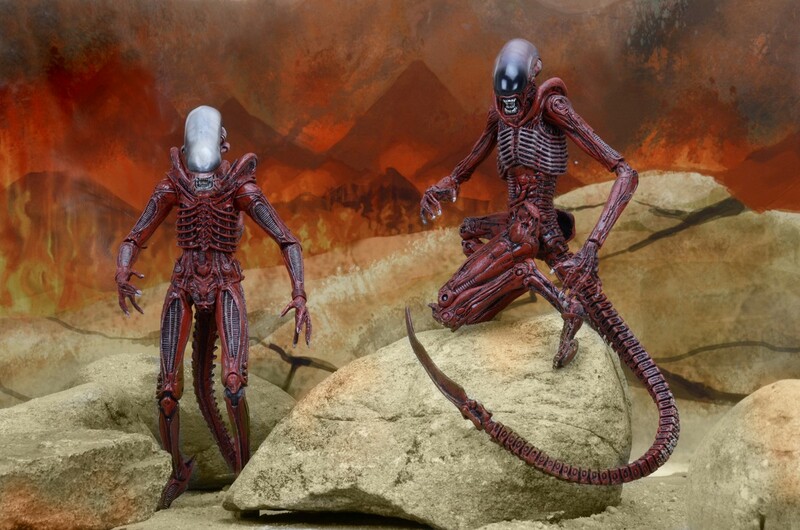 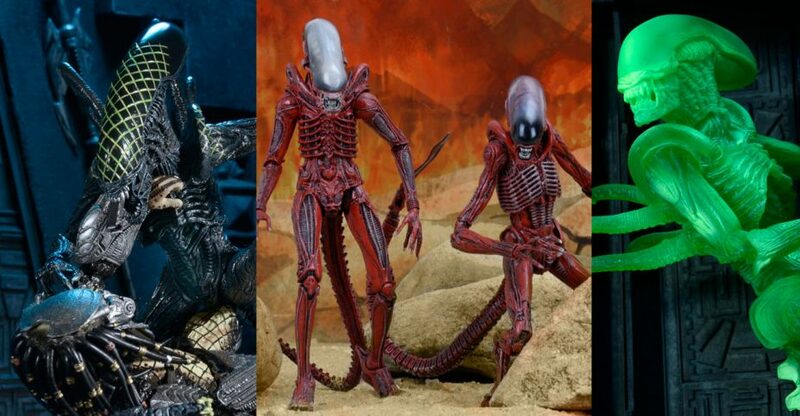 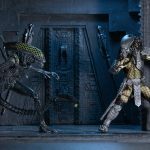 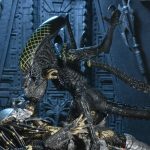 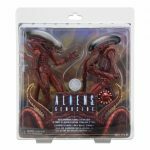 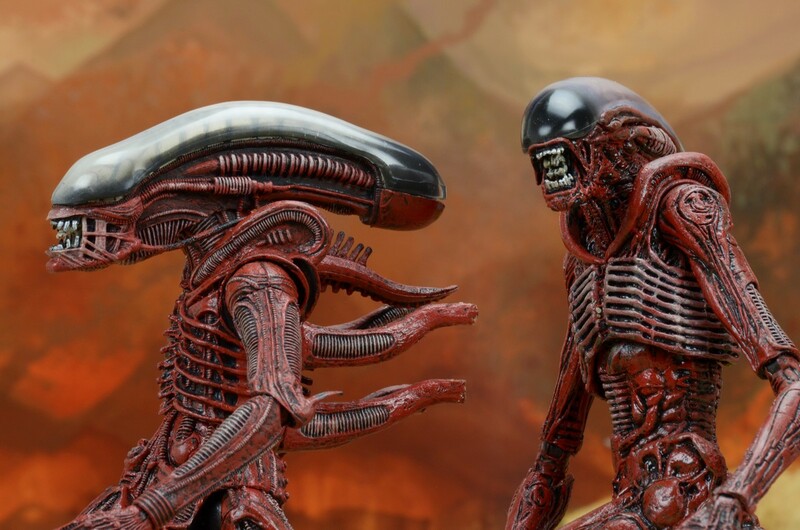 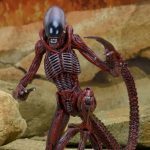 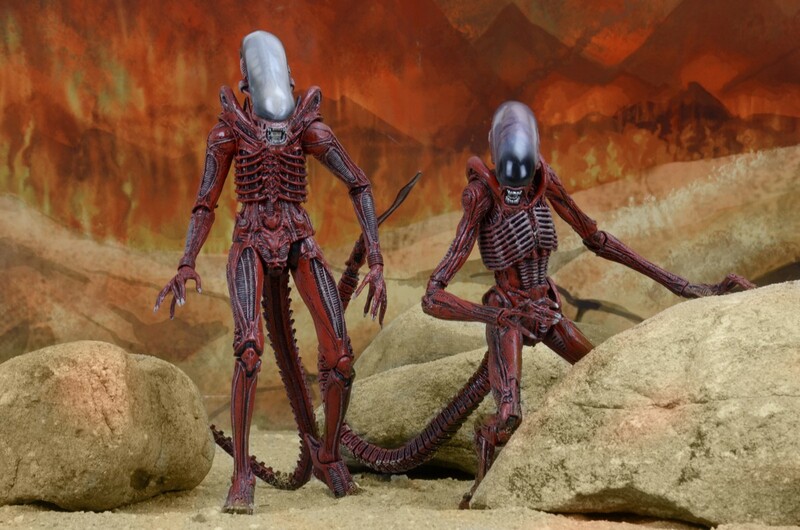 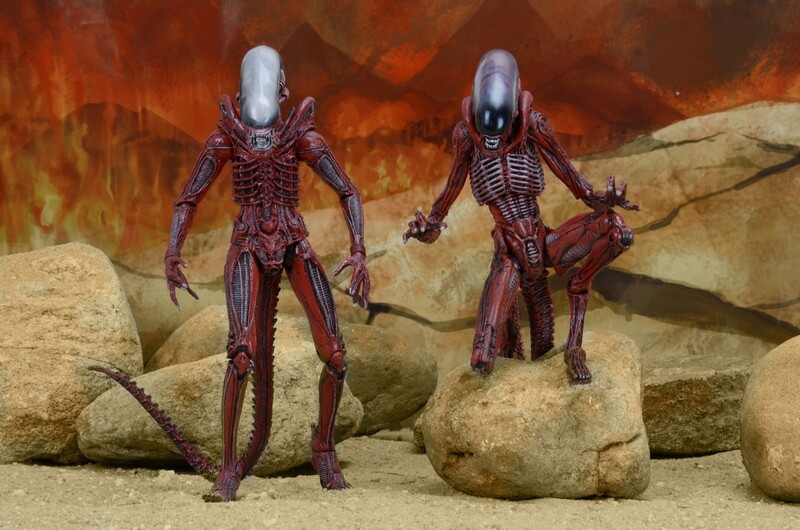 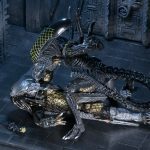 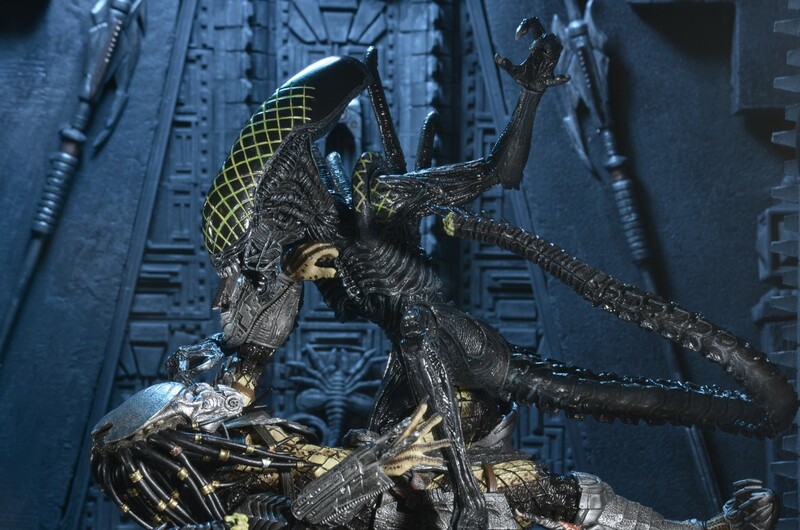 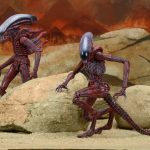 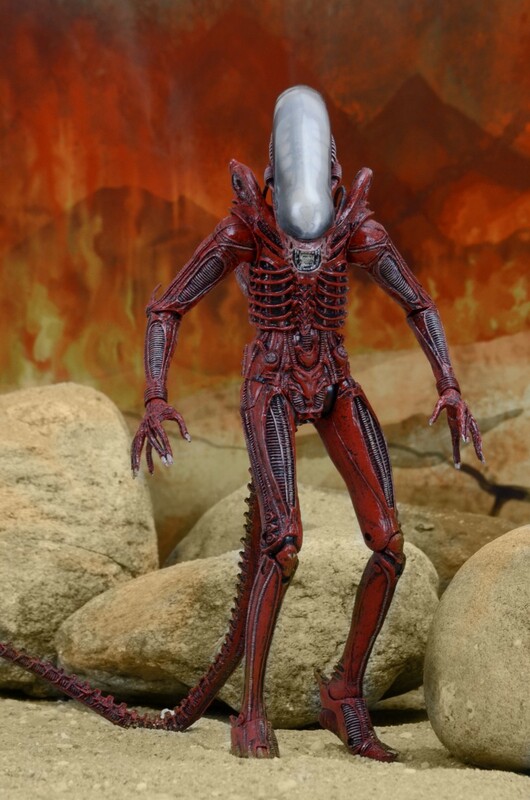 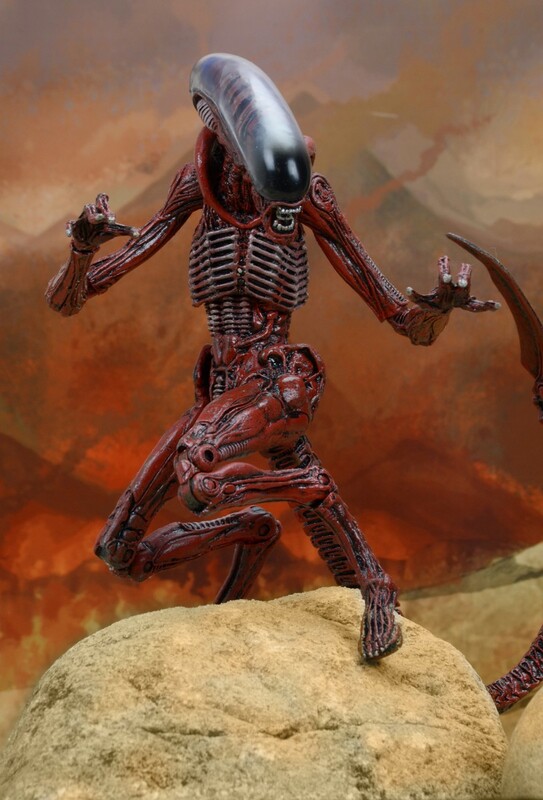 This special edition action figure 2-pack is based on the Alien vs. 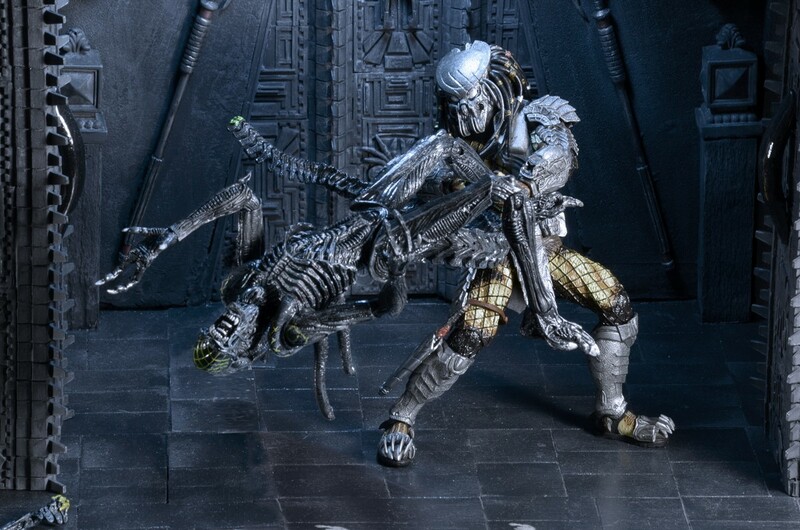 Predator movie, which pits the deadly Xenomorphs against the galaxy’s most feared hunters! 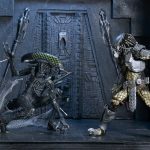 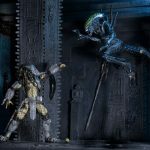 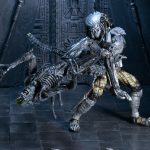 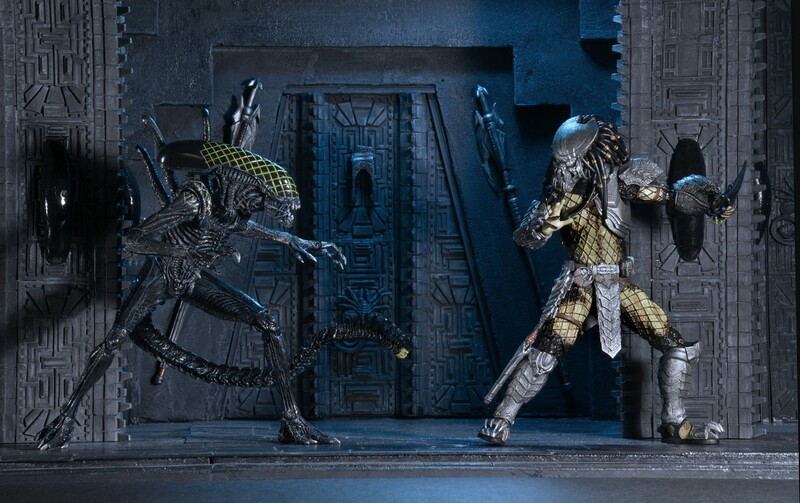 It includes Battle-Damaged Celtic Predator and Battle-Damaged Grid Alien figures with special deco and accessories for re-enacting their final, fatal battle! 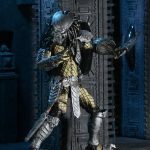 Standing over 8” tall, Battle-Damaged Celtic Predator features a new damaged mask and blades, as well as a stripped-down armor setup. 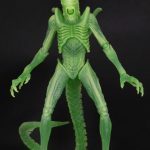 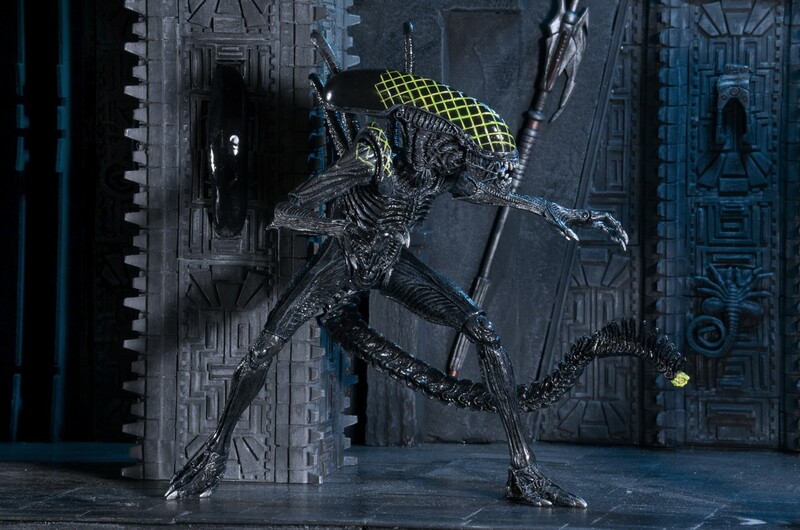 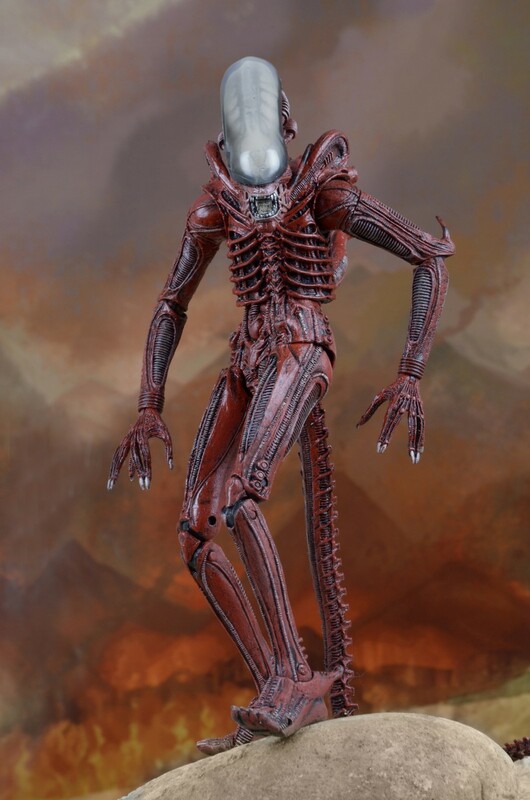 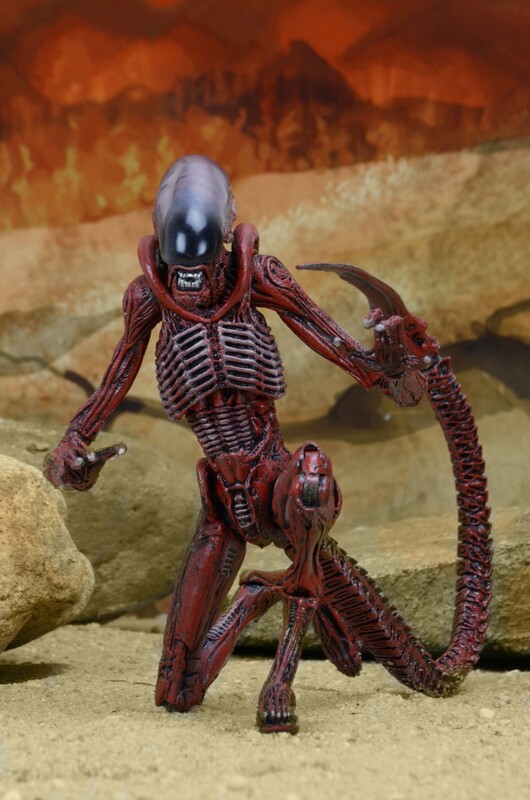 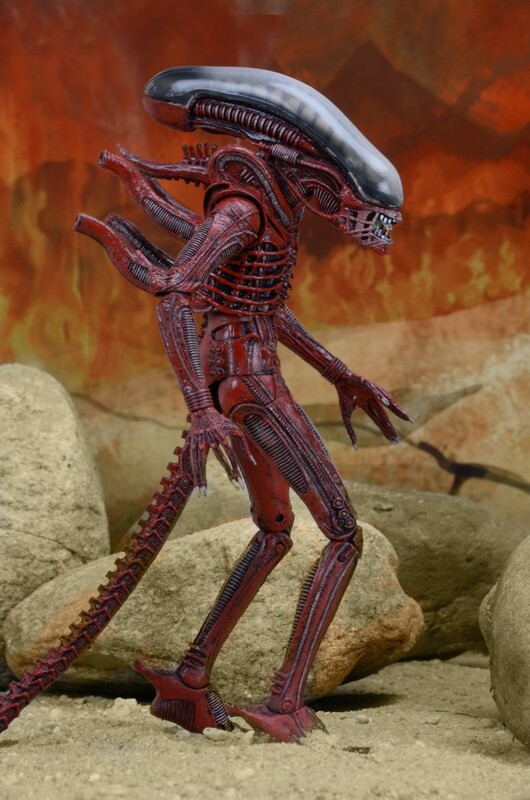 Battle-Damaged Grid Alien stands over 9” tall and features an extendable inner mouth, as well as a damaged bendable tail with severed tail tip that can be used as a hand-held weapon by Celtic. 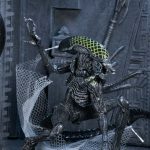 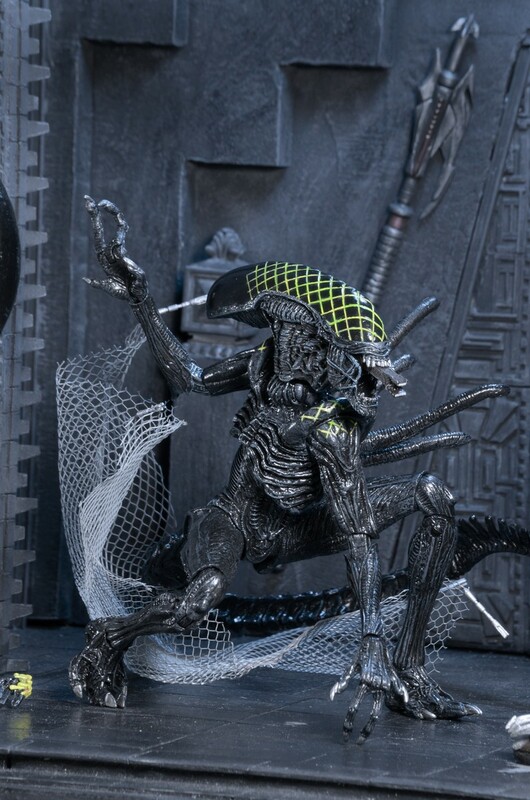 The set also includes an actual net with drawstring enclosure to ensnare your Xenomorphs! 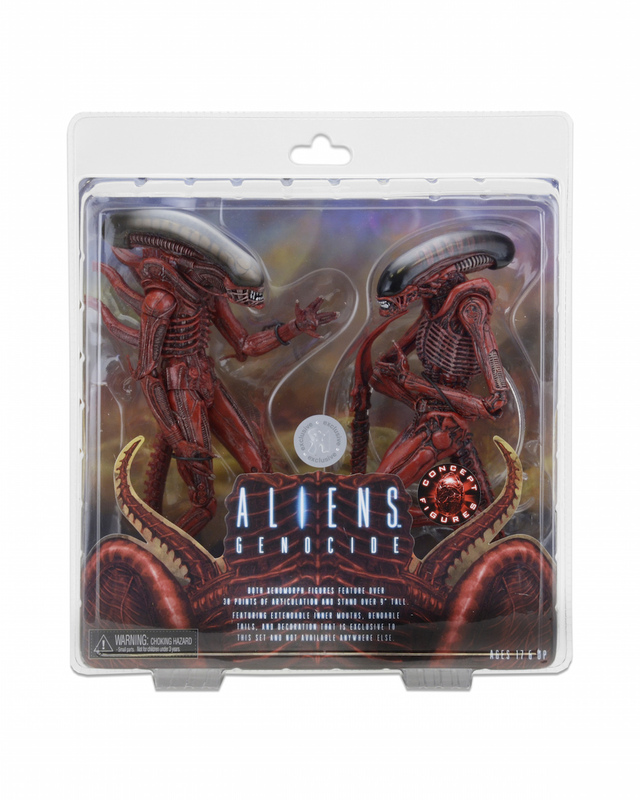 Both figures feature over 30 points of articulation and decoration that is exclusive to this set and not available anywhere else. 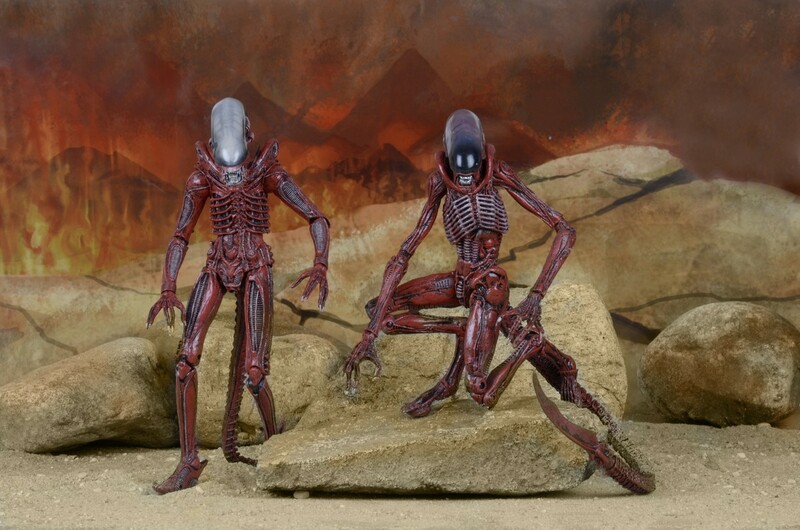 Man these look great. 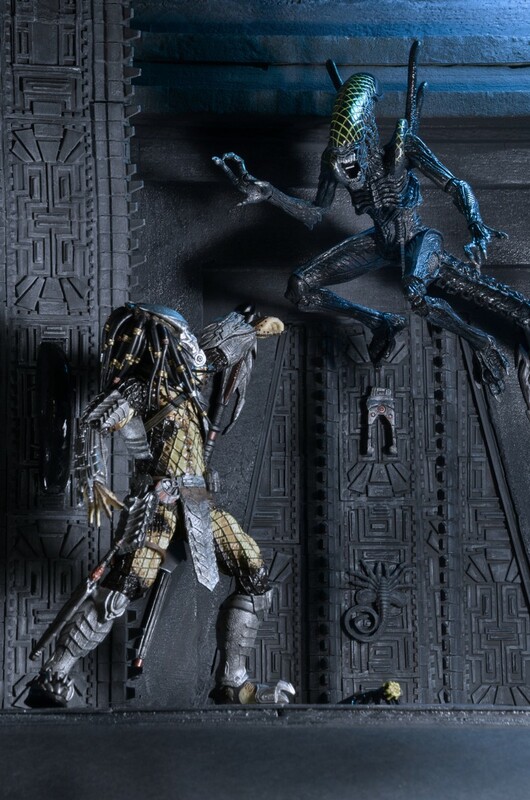 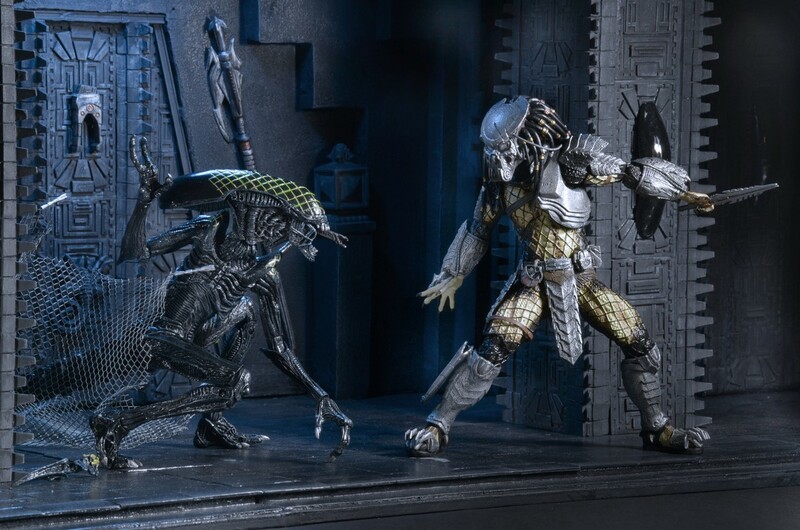 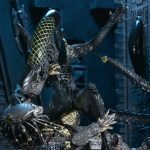 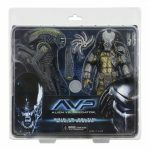 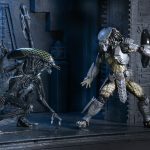 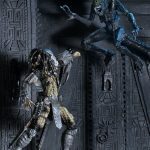 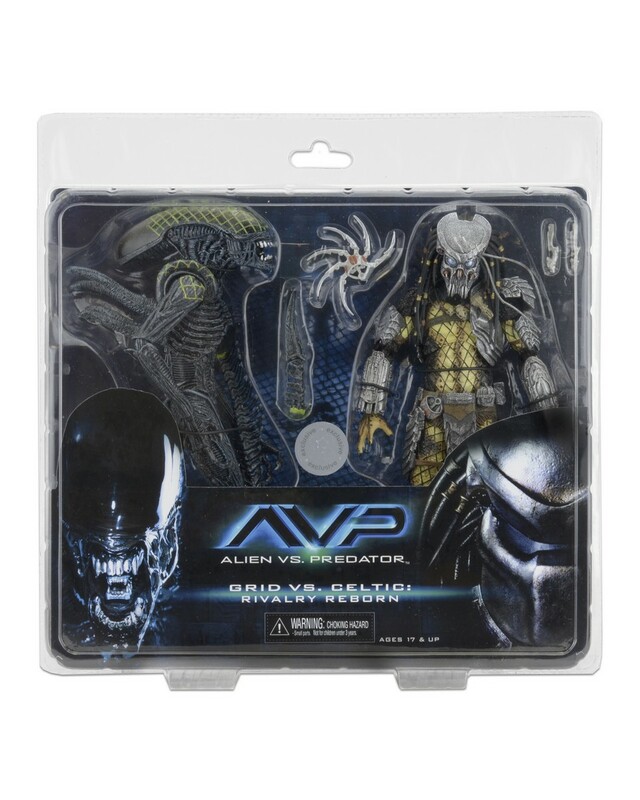 Doubt I'll be able to afford them all, so I'll for sure have to grab the AVP Grid Xenomorph and Celtic Predator 2-pack. 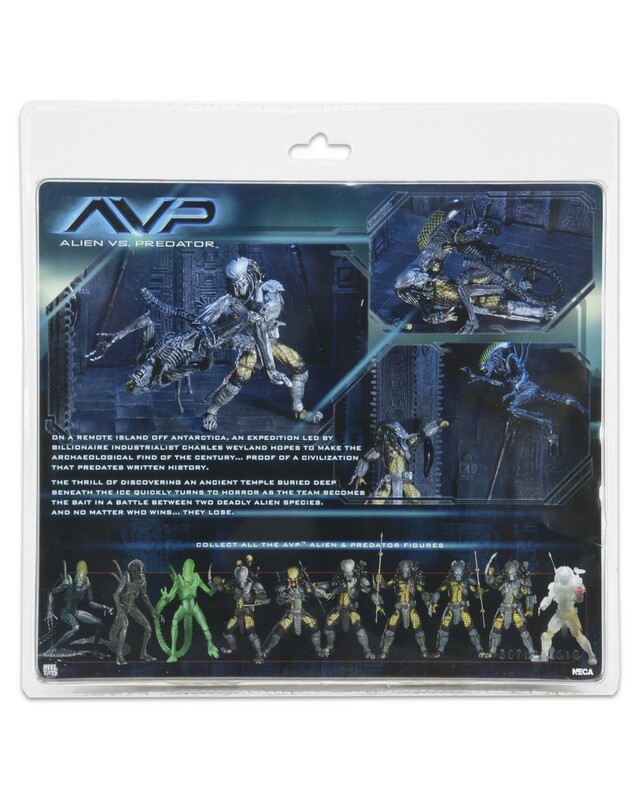 Literally just rewatched this 2 days ago so I'm anxious to get this now. 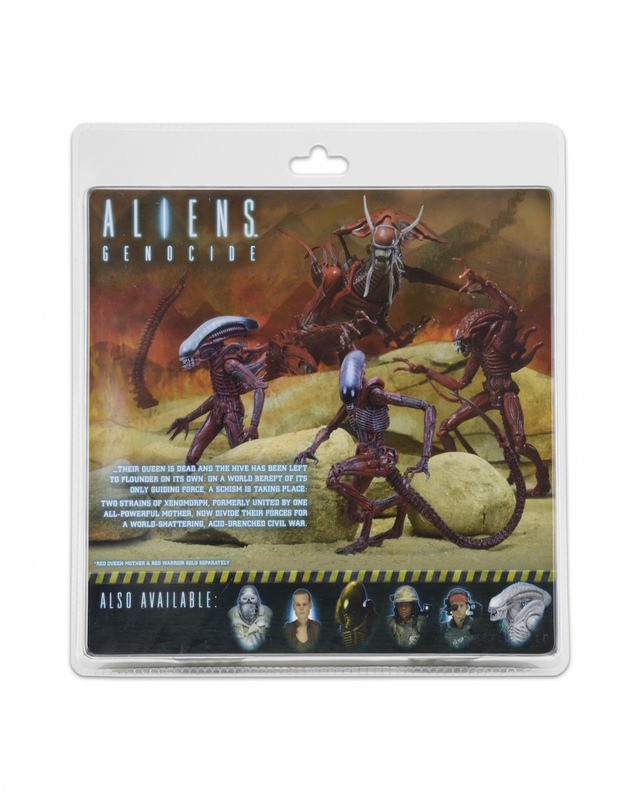 More I think of it, I might only get one of the Genocide pack purely as a concept display over an action scene... Much as I'd like a black Dog Alien, I can't see there being a black two pack since we have multiple black Big Chaps already across the range. 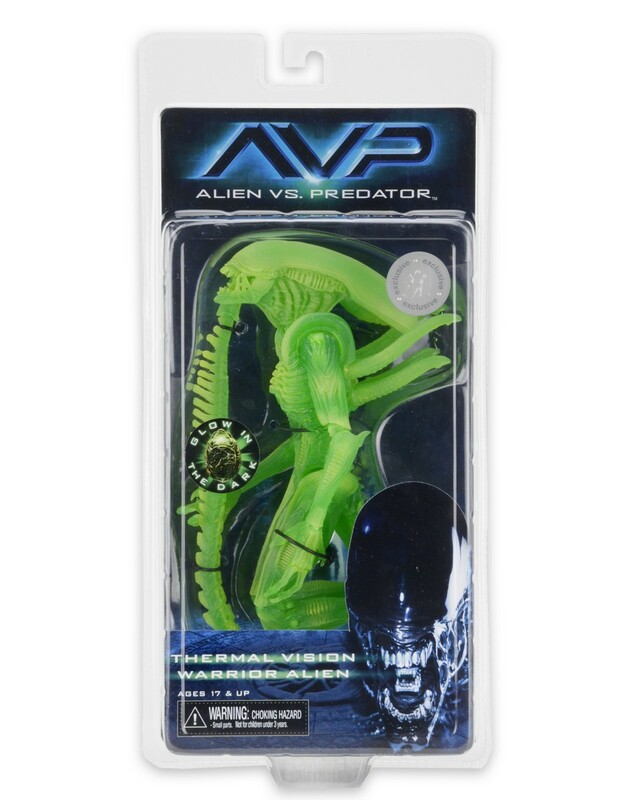 I've ordered three of the Thermal Xenos and I'll be getting the AvP two-pack cos I really wanna use a dynamic stand with it! 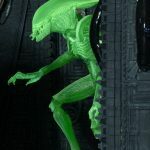 Thanks for the links Joe. 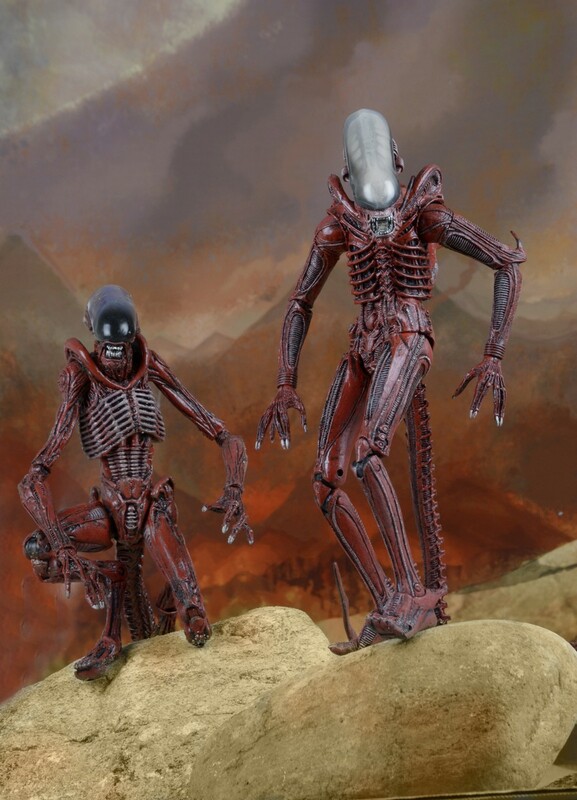 Couldn't find them on their site. 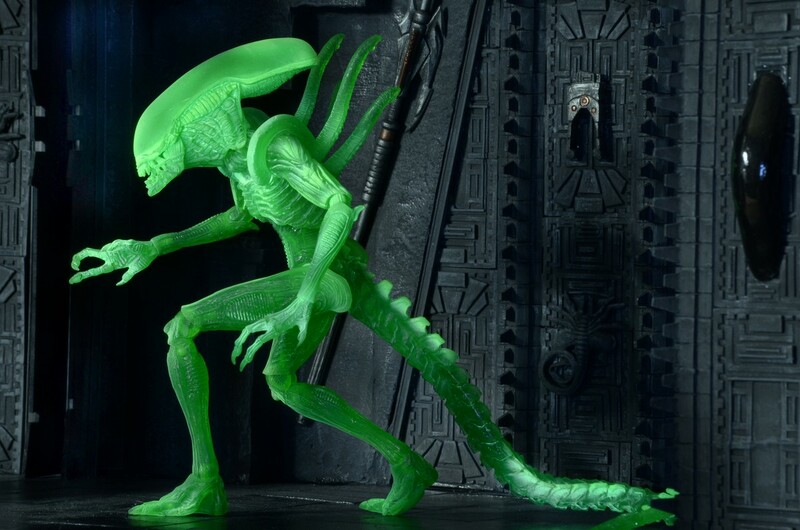 The Glow-in-the-Dark Eggs are there too. 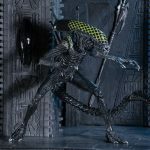 A lot of new pre-orders are up. 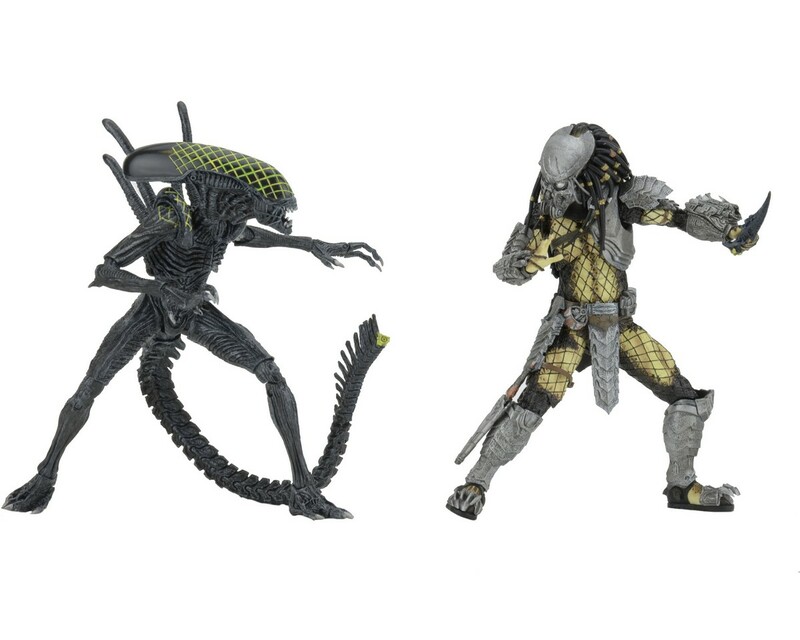 But this was about the TRU Exclusives, as everything else listed will be available from numerous sites. 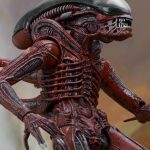 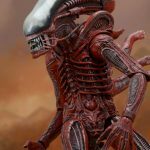 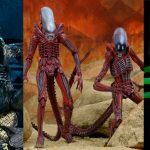 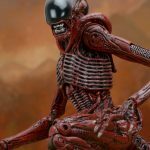 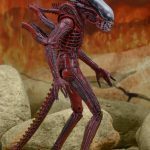 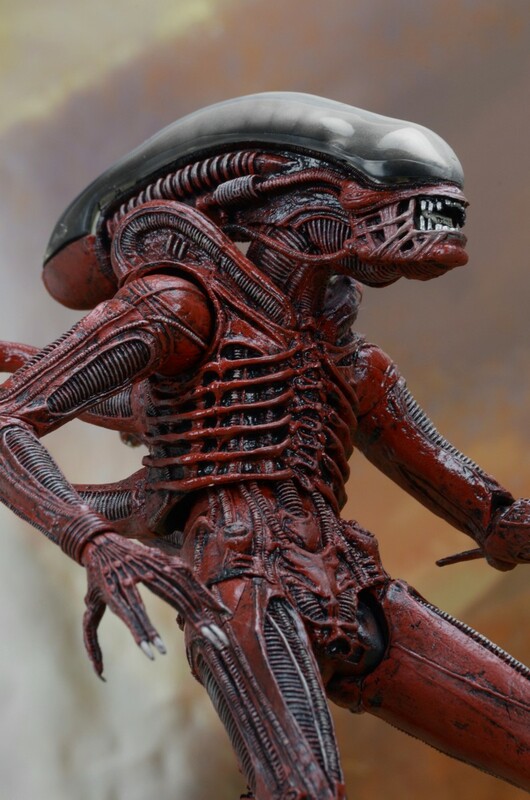 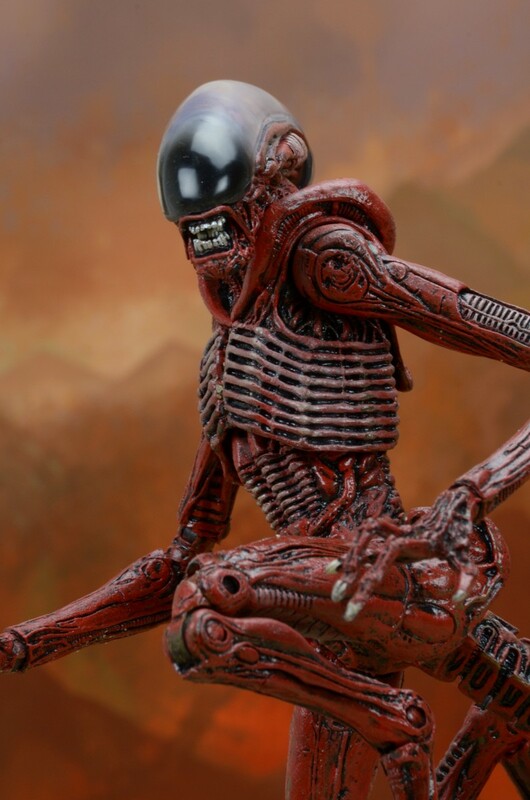 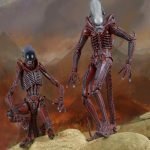 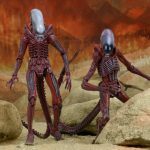 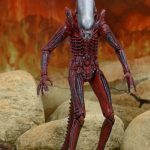 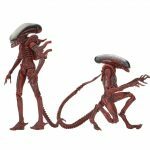 Randy's said if the Genocide set sells NECA would consider things like a red Isolation Xeno etc. 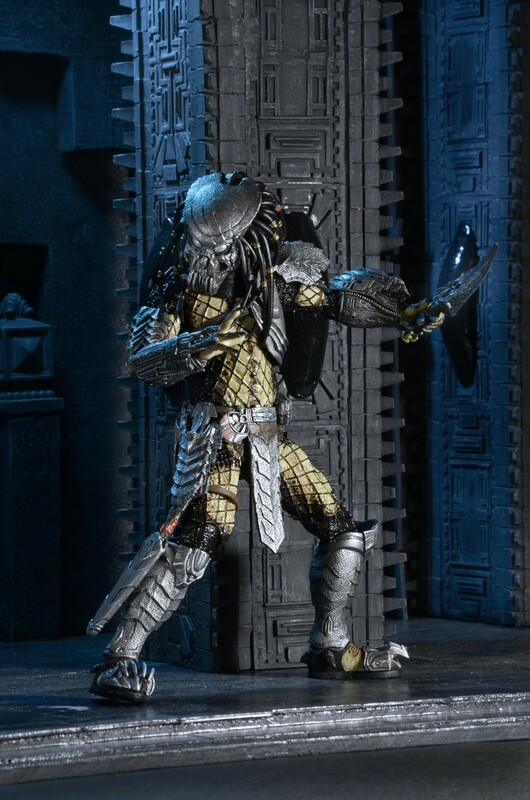 I'm still wondering if we'll get a black set over any of that, and I asked but as of yet haven't gotten a reply. 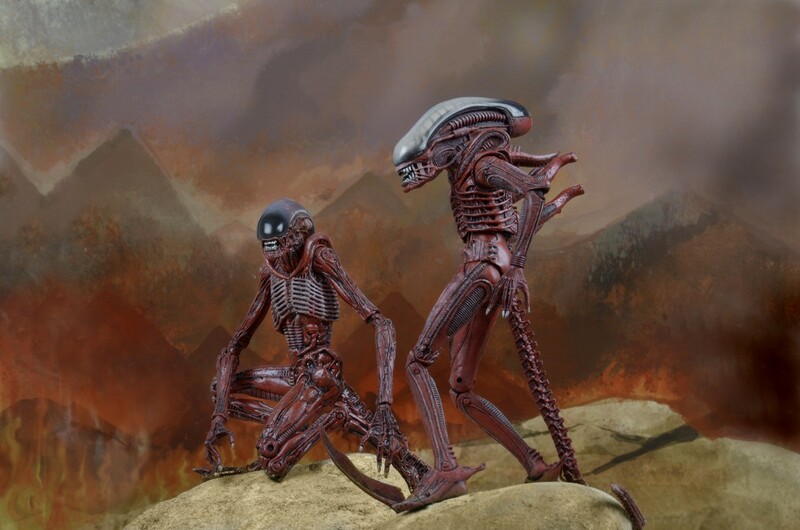 The the Xenomorphs, they usually sell out fairly easily, and in any iteration. 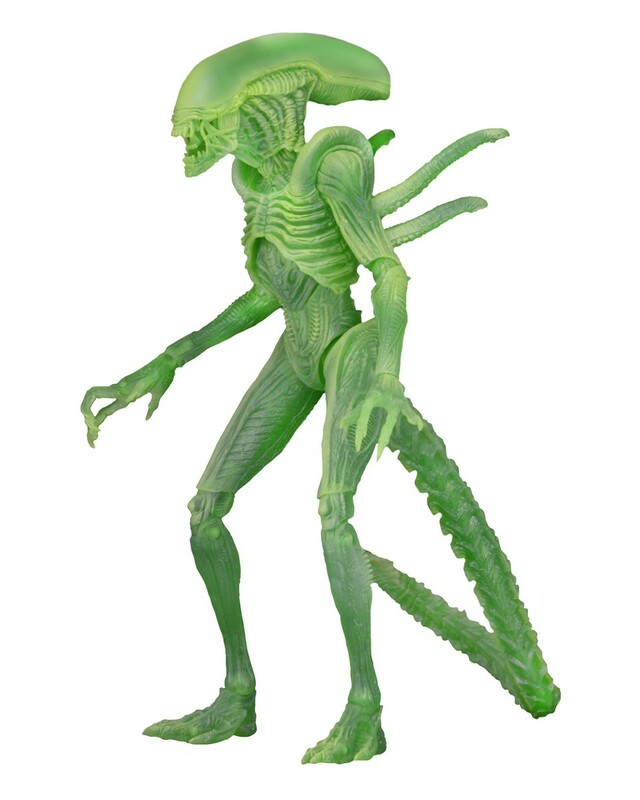 Just went out a bit of toy hunting, and 3 stores had the Aliens Series 8 figures in stock (Alien 3). 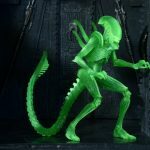 But the Dog Aliens were all sold out, and just Ripley's and the Commando's were left. 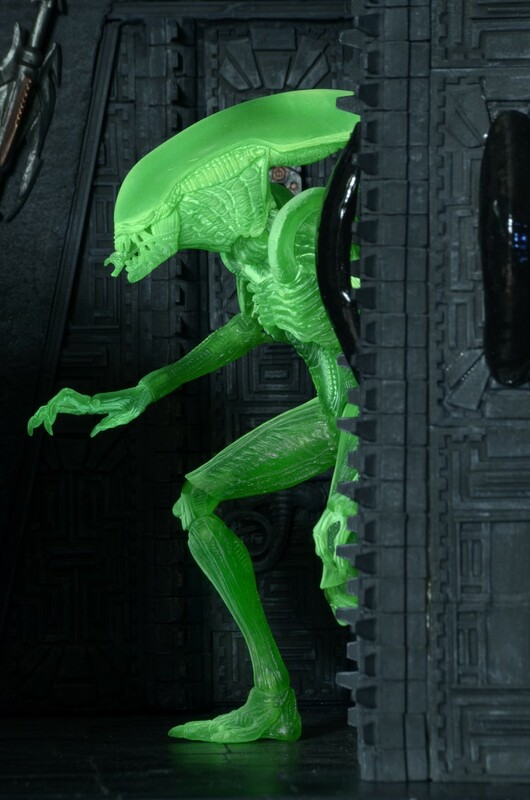 So it's a good bet that any potential color variations for the Xeno's will be released. 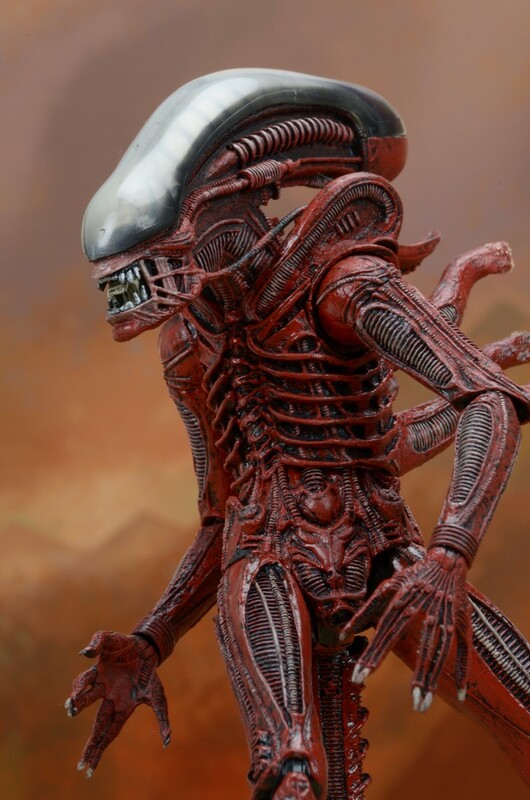 By me, there are almost a dozen Dogs left, but no Ripleys or Commandos. 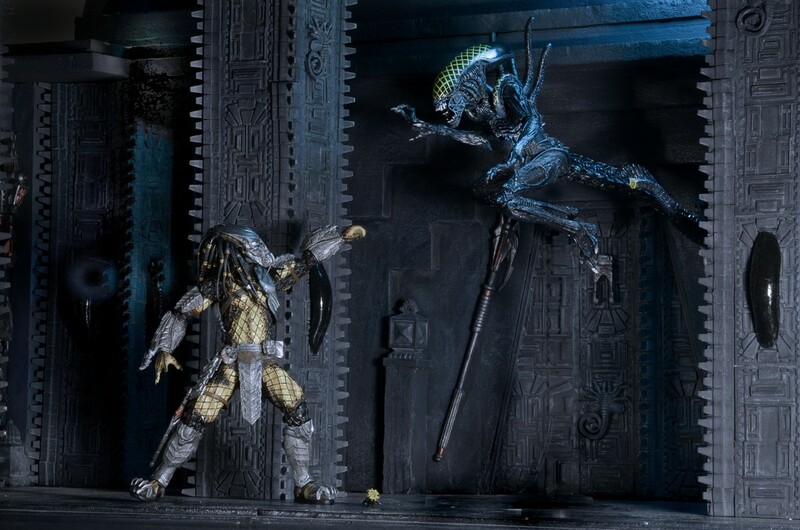 But, that's the lone exception. All the other series, the Xenos were the first to go. 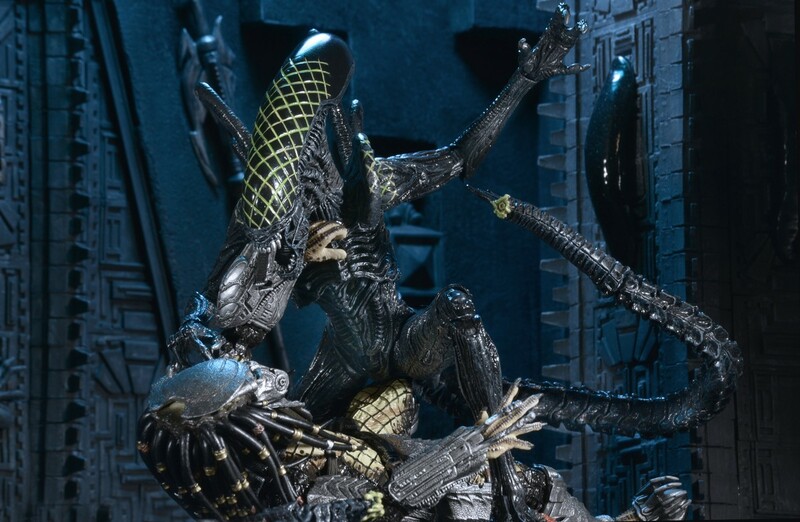 In fact, the store still has about 8 Bishops sitting there.